Jupiter is located in Palm Beach County on Florida’s Treasure Coast. Jupiter is known for its beautiful beaches, great hotels, fishing, golf, and parks. 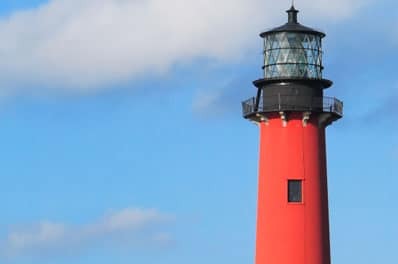 The most notable landmark is the Jupiter Inlet Lighthouse. Jupiter was rated the 9th Happiest Seaside Town in America by Coastal Living in 2012. All Points Mobile Shredding has proudly served Jupiter since 1994. We provide businesses and residents of Jupiter with outstanding customer service, competitive pricing, and full-service shredding and destruction services.